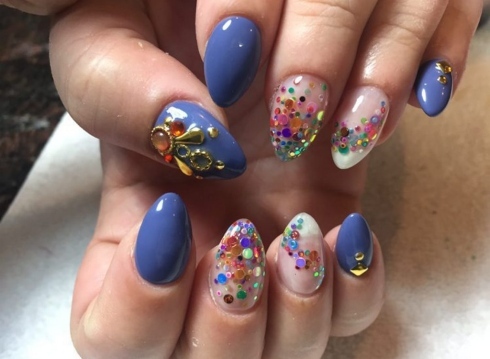 Owner and chief nail artist of Olyphant salon gains following online and off from unique, intricate designs - Hwatien Enterprise CO.,LTD. 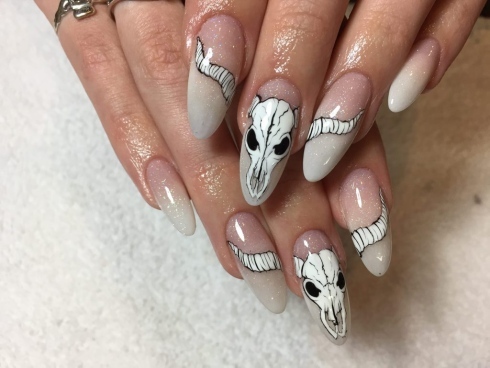 In the world of nail art, Bree Robak has clawed her way to the top thanks to her innate artistry and savvy social media marketing. 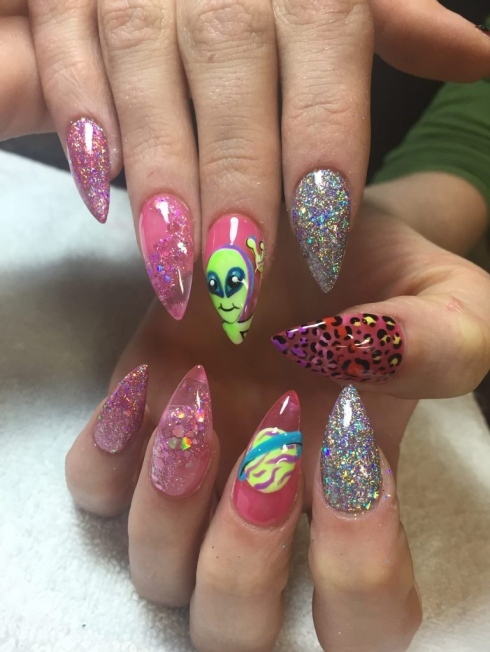 The 25-year-old owner of The 411 Studio in downtown Olyphant keeps a full book of clients who regularly visit for one-of-a-kind or trendy designs on their fingertips. 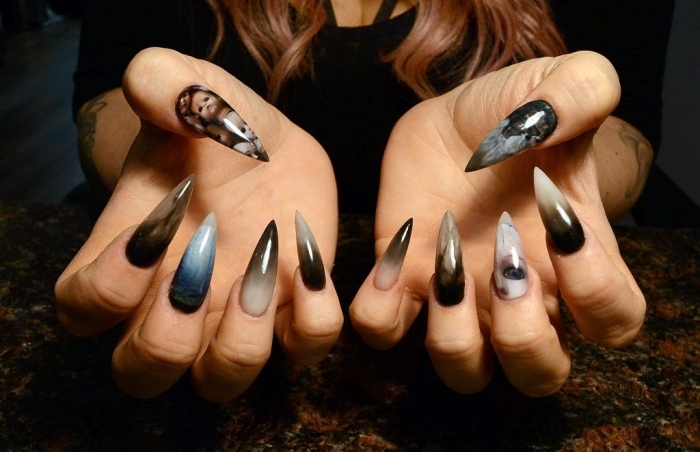 And the photos of those nails have earned Robak an even larger audience on Instagram. 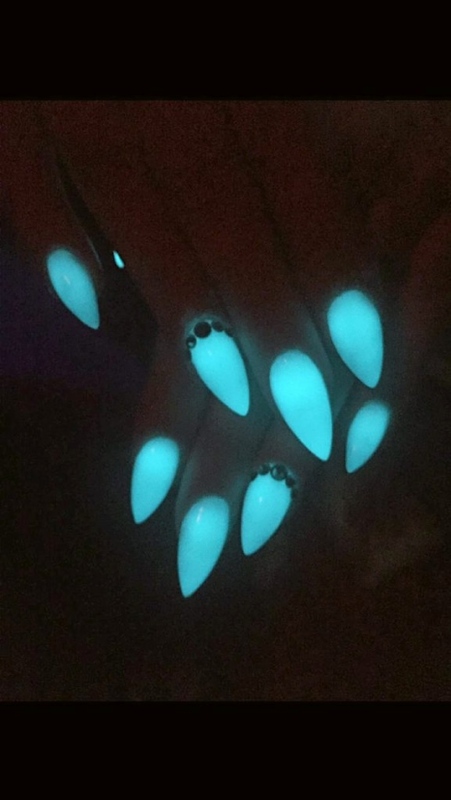 Her @nailsbybreee page counts more than 23,500 followers, and the numbers continue to climb with each successive post. 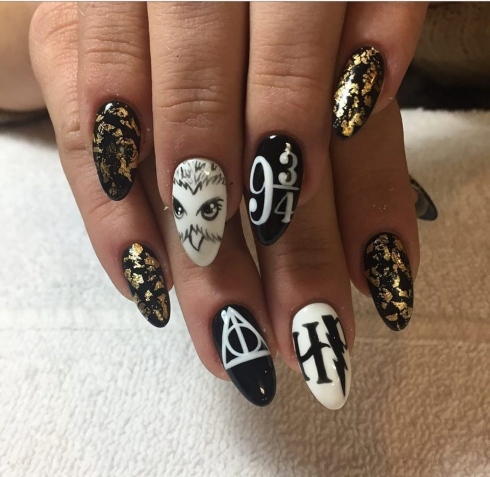 Her work also was featured in Inked magazine and on its popular social media pages. Robak attended Mid Valley Secondary Center and studied cosmetology at Career Technology Center of Lackawanna County before graduating from Jolie Hair and Beauty Academy and earning her cosmetology license. 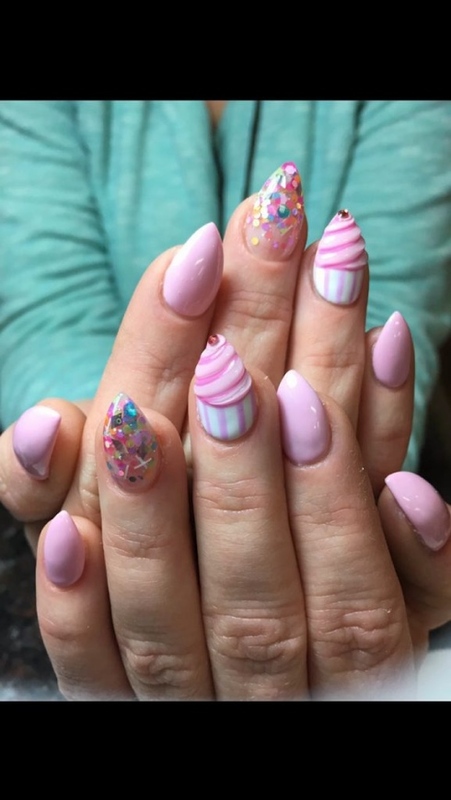 After stints at a couple of area salons, she seized the unexpected opportunity to take over the salon at 411 Lackawanna Ave. in Olyphant, where she built a loyal clientele over the last two years as owner and chief nail artist. In a typical day, Robak sees about five or six sets of hands, for an average of between 30 to 40 full sets of nails completed each week. Most women return every two to three weeks. 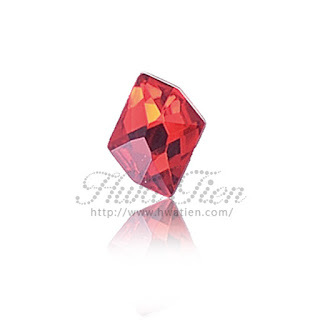 A full set usually starts around $50 but can go up to $80, depending on the intricacy of the design. Robak also employs two other stylists who do hair (one also does nails), while her mom, Julie, serves as salon manager. In addition to a pair of hair chairs, pedicure stations and tables where Robak does gel manicures and hand-paints natural and acrylic nails, The 411 Studio also houses a small boutique that sells a custom line of beauty products — such as scrubs, body butters, bath bombs and sprays — called Bombd, curated by Jenna Stanish and Krysta Hannon out of the Wilkes-Barre area. 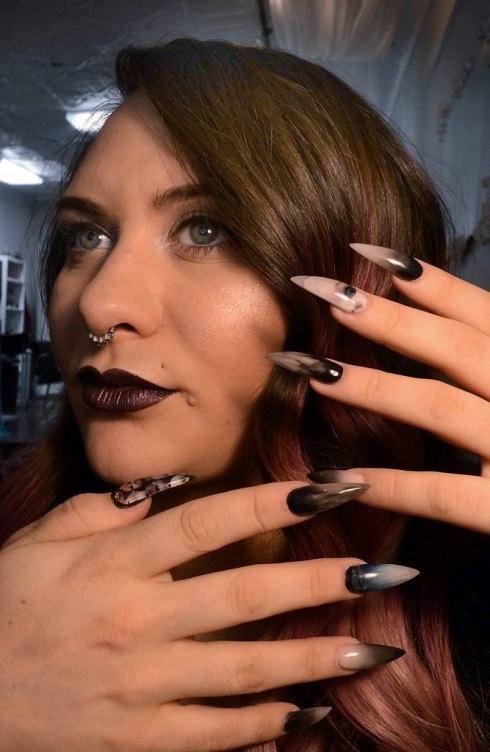 Making a name for herself among other long-established salons has been hard work, Robak admitted, though her nail art has helped to set her apart. 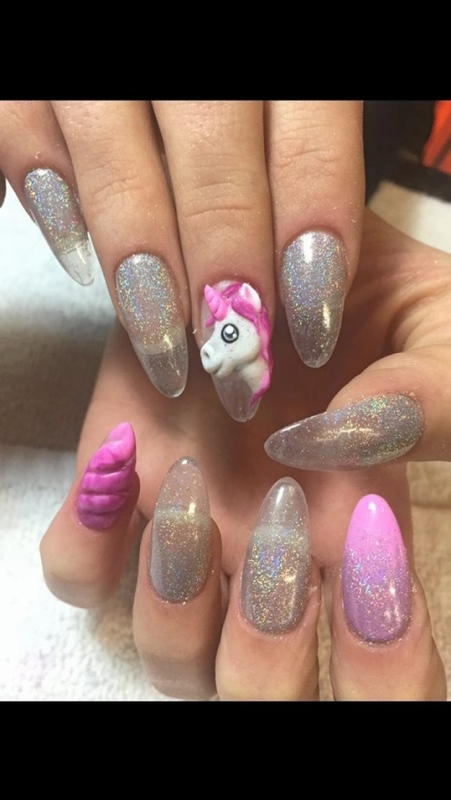 When she took over the salon in August 2015, her Instagram followers numbered about 4,000, she said, but slowly grew from there as her work became more refined and gained attention through hashtags. 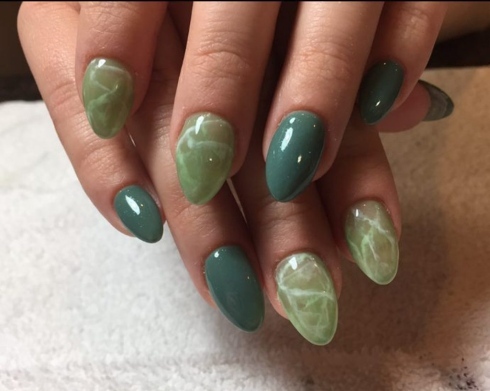 For a time, local tattoo artist Ryan Ashley Malarkey, the first female winner of the reality show “Ink Master,” was a regular client of Robak’s, and nails she spent almost five hours designing for Malarkey were photographed and published in a profile in Inked magazine’s June/July 2015 edition. The following year around Halloween, Robak was asked back by the magazine to do a Facebook live tutorial and Q&A, and pictures and videos from the session were posted to Inked’s Facebook and Instagram pages. Apps like Pinterest and aspirational social media accounts have made beauty trends easier to track and more desirable for the perfect post, Robak said. 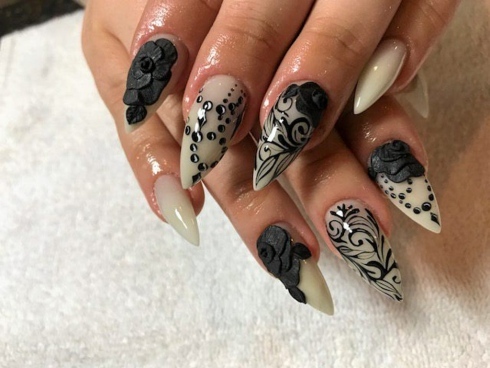 She credits resources like Instagram for the booming nail art industry. Owning her own business is challenging but also affords Robak the freedom to do what she’s most passionate about, she said. Since graduating from beauty school, she has given up hairstyling in favor of doing nail art full-time. 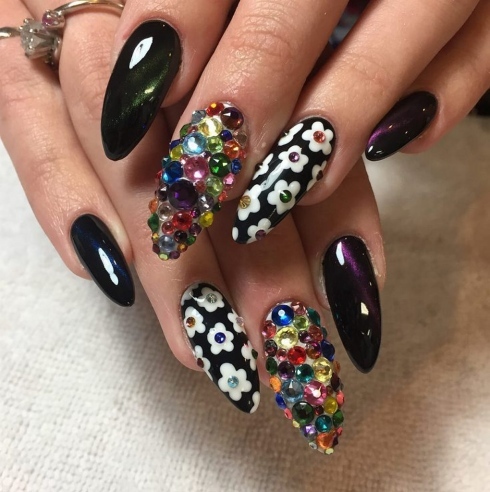 Here are 10 nail trends curated by salon owner Bree Robak, whose Instagram following continues to grow past the 23,000 mark as she posts the artfully handpainted designs she creates for local women at The 411 Studio in Olyphant.